In the ever-connected world, we all increasingly call people in different countries. And of course, you want the best possible value to make these calls. 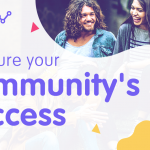 That is why Viber Out is here for you with yet another great value plan – the monthly World Plan subscription. 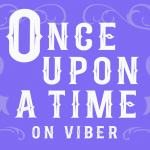 A Viber Out subscription plan is an excellent solution when you need to call landlines and non-Viber mobiles in one country, but what about if you regularly call more than one country in any given month? It can get expensive buying multiple destination plans. So get a Viber Out World Plan subscription. 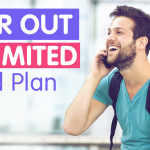 The worldwide subscription is an all-inclusive plan to all mobiles and landlines in 50 countries around the world, including popular destinations such as United States, United Kingdom, Australia, Russia and India. 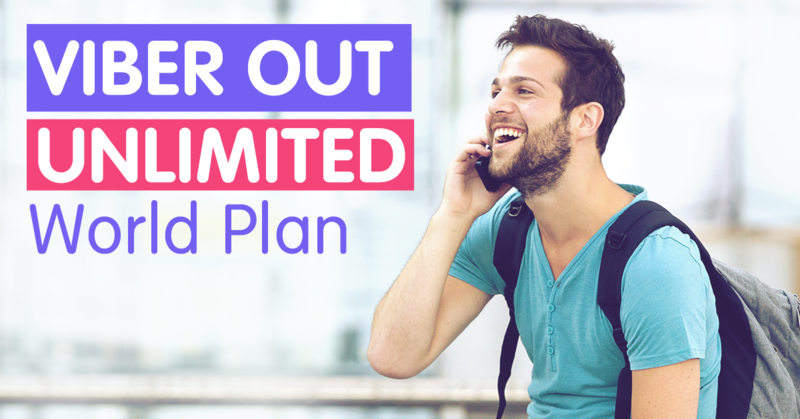 The plan includes unlimited minutes per month, so you can call as many mobile or landline numbers as you need without running out of credit (fair usage policy applies). 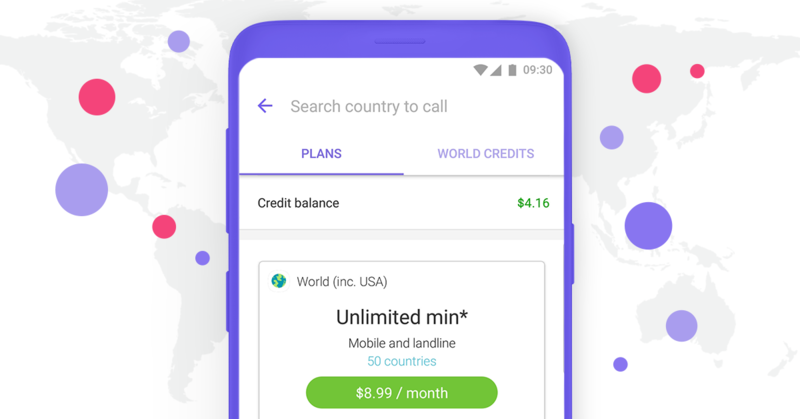 The World Plan costs just $8.99 a month, saving you even more money than a regular subscription or credit. Even better, there are no extra costs on top of the monthly payment. 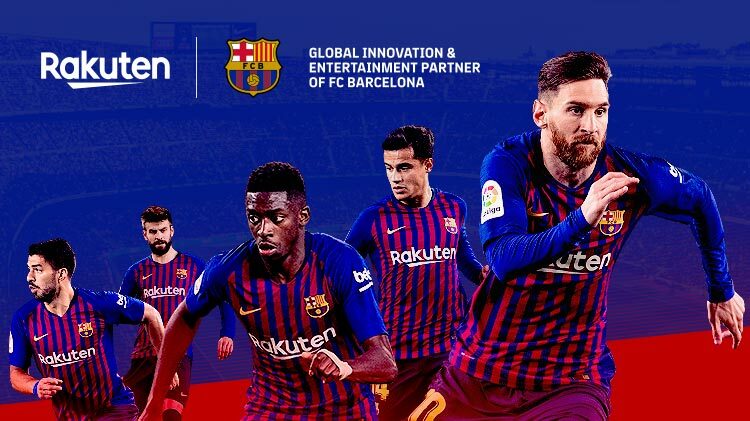 The subscription will renew automatically every month, so you don’t need to worry about getting a new one. 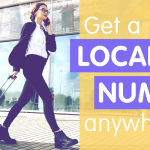 Now you don’t need to think twice the next time you need to call a number in a new country! Setting up your monthly Worldwide subscription is easy on either the website or Viber Out on your app. Search for the country you want to call, and if it is included in the Worldwide plan you will immediately see the plan on your screen. Choose Call Worldwide by tapping on the green button, and follow the payment instructions. That’s it, your subscription is set up. What are you waiting for? 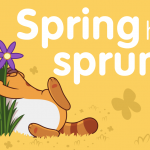 Get calling today!